Aquafest 2018 was a huge success. 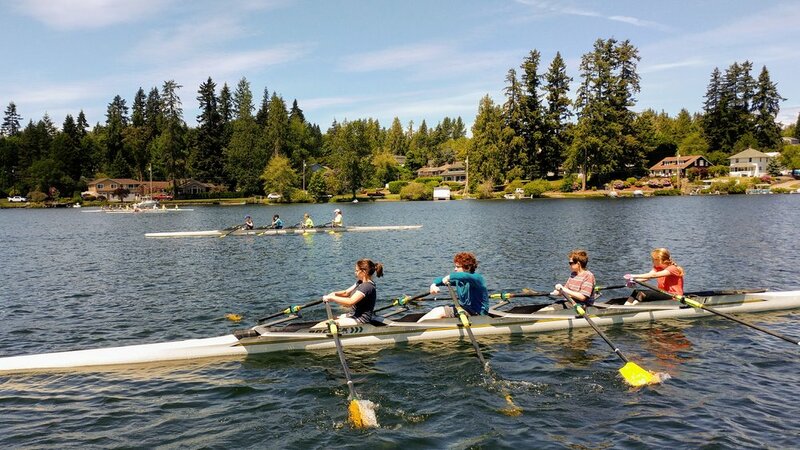 We could not have asked for better weather and had a blast meeting so many new faces at the boathouse. 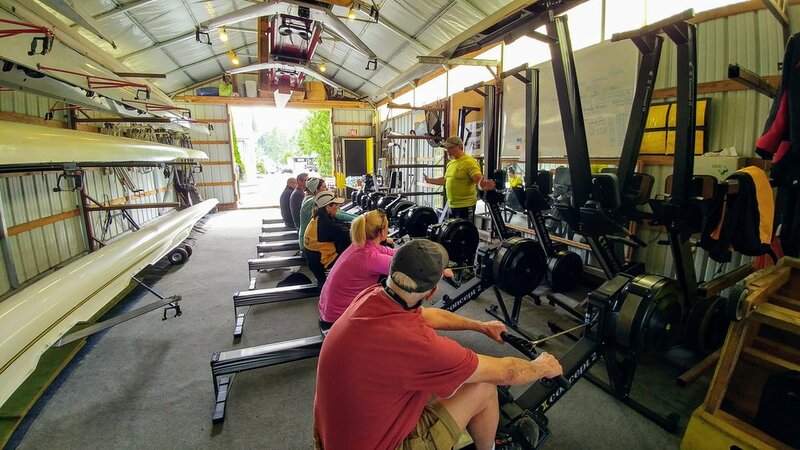 Friday was filled with boathouse tours and time on the rowing machines. Saturday we enjoyed team time during the Main Street parade and had 4 boats in the annual water parade. 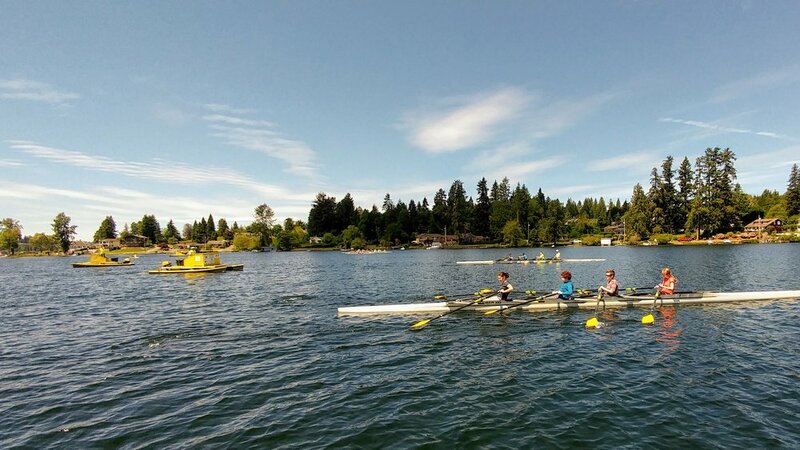 Sunday morning we supported the Aquafest Quadrathon and then hosted our own Learn to Row on Sunday afternoon. Thank you Lake Stevens for making it a great weekend for all! We had another successful year hosting 25+ clubs and over 800 rowers at our April Spring Sprints Invitational. Thank you to all of the clubs that traveled to participate, our officials, and volunteers. Great weekend on the lake! LSRC hosted a great day on the water followed by a club St. Patrick's Day potluck. 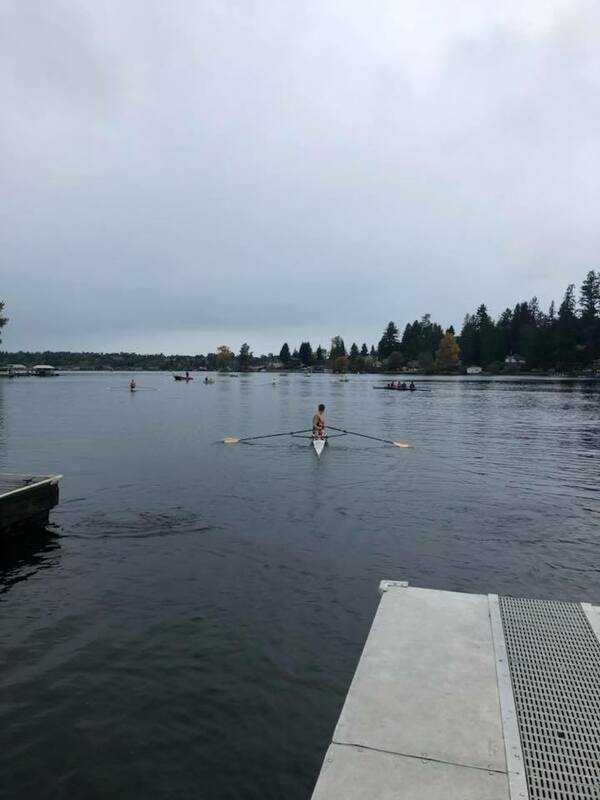 LSRC hosted Renton Rowing and Duwamish on Saturday October 21st for a fun day of racing and community! 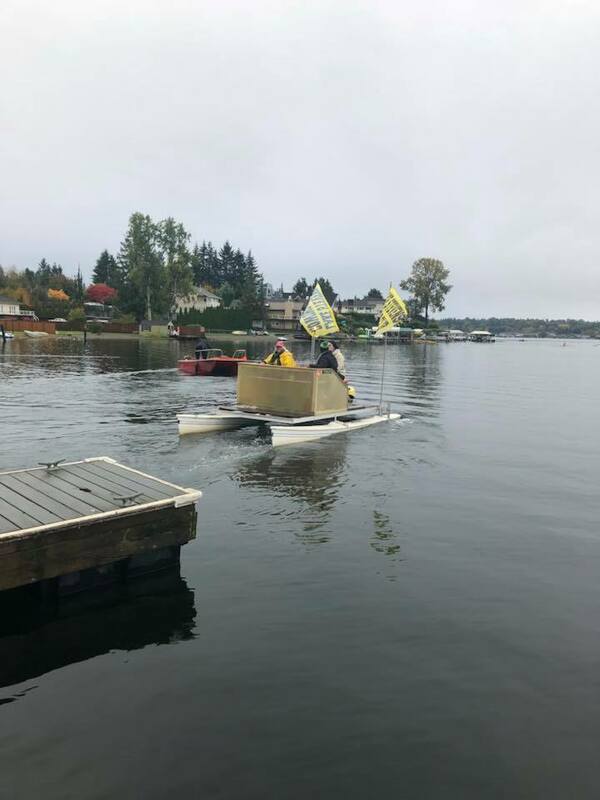 We were thankful the weather held out long enough for all to row our 3k and 5k course followed by a BBQ and potluck for everyone. 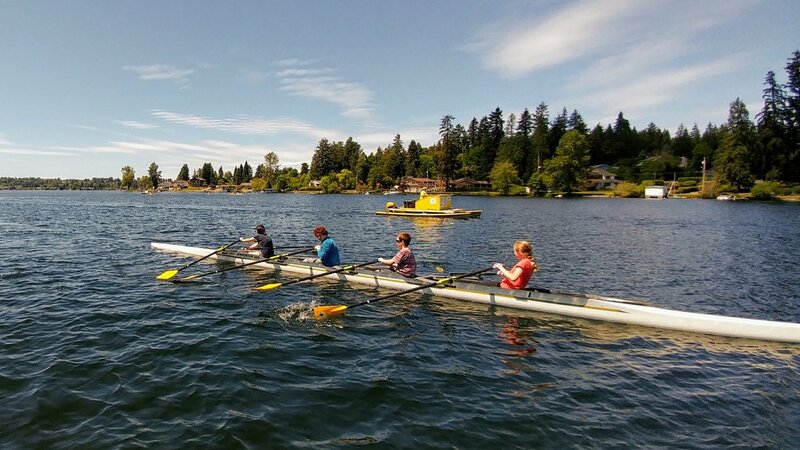 All in all, a great day on Lake Stevens! 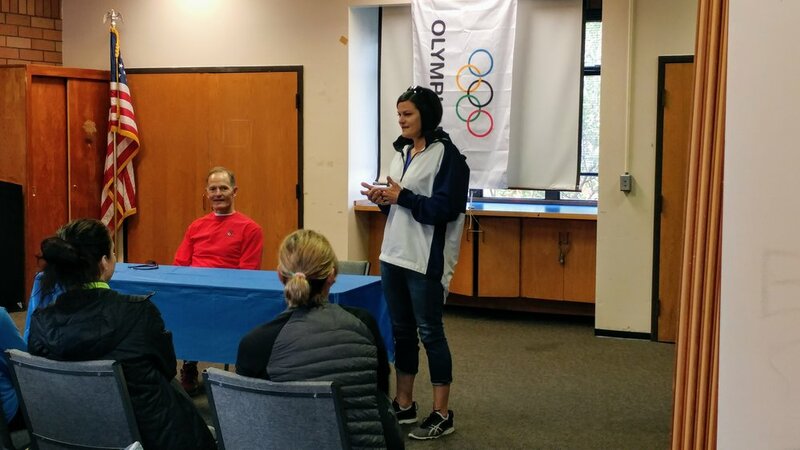 LSRC hosted Olympic Day on June 17th and were honored to have Anna Cummins and John Stillings, both Olympic medalists, with us. 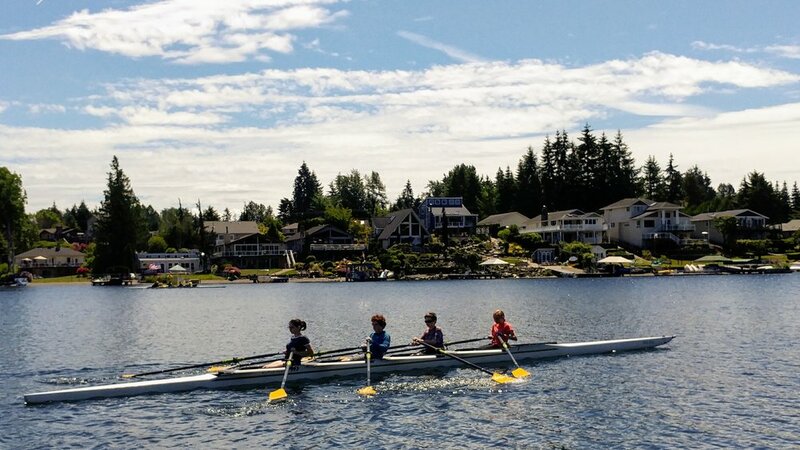 The day was filled with rowing basics, instruction, time on the water, and a SUP lesson session for all. Here are a few pics to share. Thanks to all that came out for the day, our Olympians and volunteers! 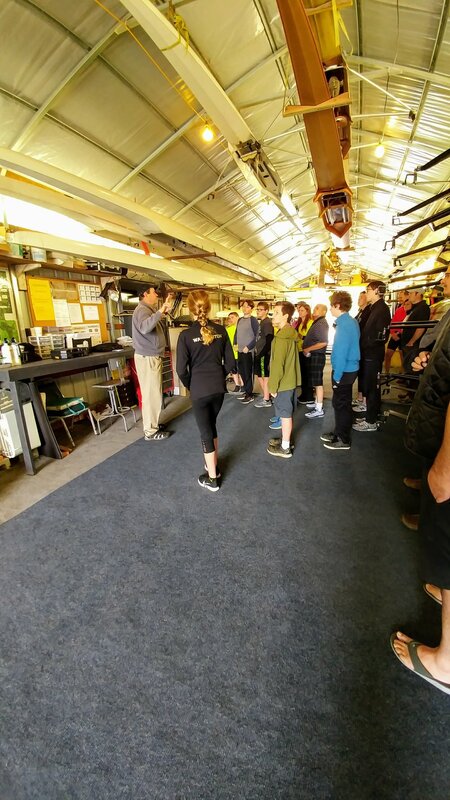 We had an amazing day on the water and in the boathouse with so many that turned out for National Learn to Row Day! 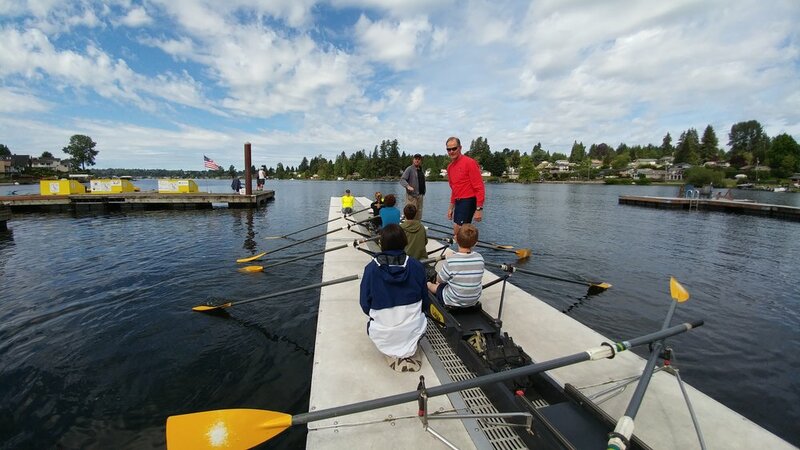 From Ages 11 to 70 - we enjoyed everyone who came to learn about the great sport of rowing! Congratulations to all of the LSRC Youth Team for an amazing 2017 Spring Season and a special thank you to all of the parents for your support! 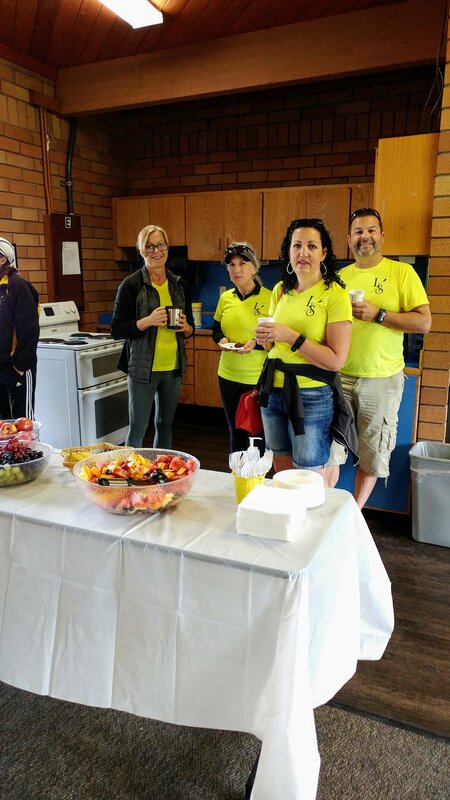 While Saturday brought in some crazy weather, we persevered and hosted most of the events. Sunday was much better with only the wind picking up here and there. Thank you to all of our visiting teams, officials, volunteers and club for making 2017 a great Sprint Regatta for all! 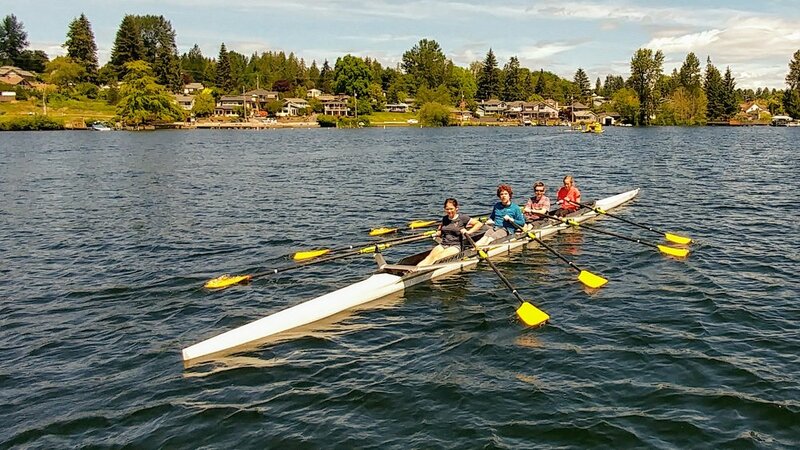 LSRC hosted our first annual Presidents Day Row this year and what a time we had! 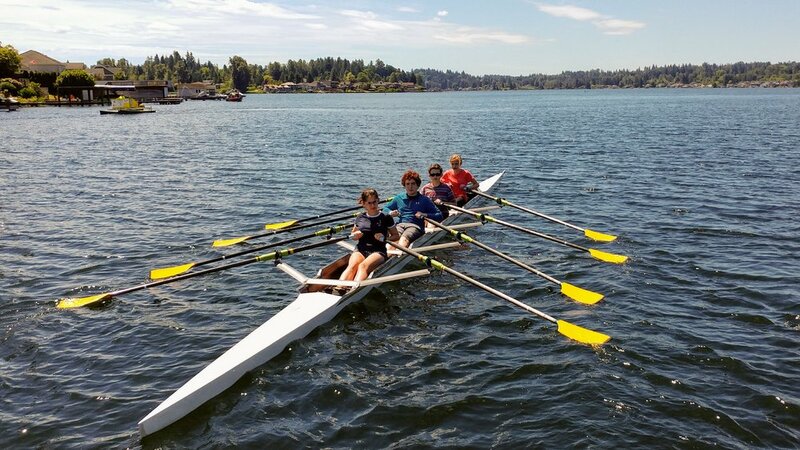 In support of our local community, Lake Stevens Rowing Club partnered with Lake Stevens Community Food Pantry to host a Presidential Row and Food Drive Collection. 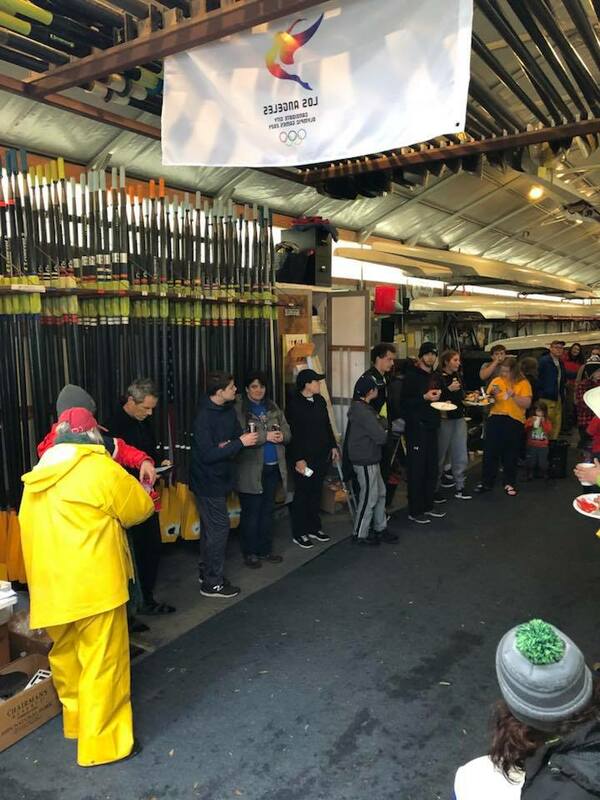 Our Youth and Masters teams came together on the Presidents Day holiday for a row while our safety launches collected from the docks, food donated by our lake community. Because this was our first year, we were not sure what to expect and as luck would have it, it was a very soggy, wet PNW day. The community support was overwhelming. Collecting donations from the launch! We had many around the lake not only donating food but coming out in the rain to greet us as we rowed along. Additionally, many in the community came by the boathouse to drop off food. 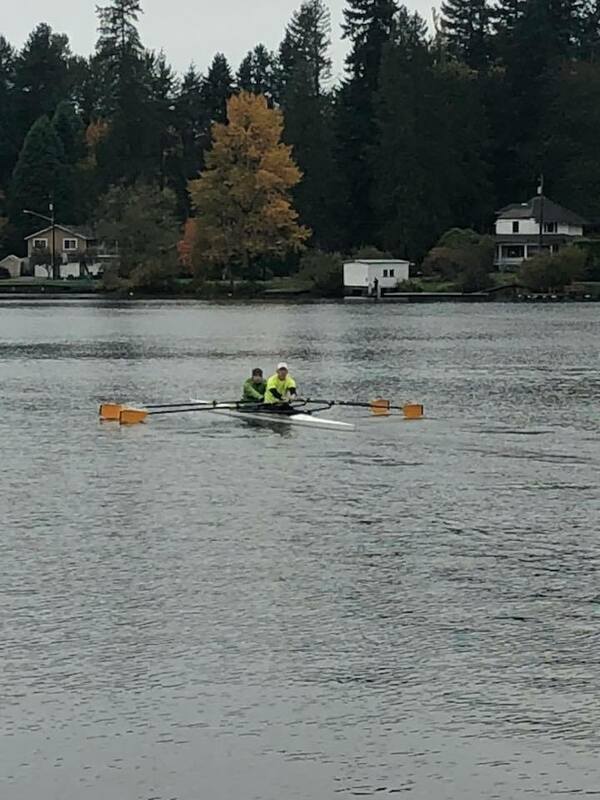 All in all, it was a very successful day and a time for us to celebrate the great sport of rowing while giving back to those that we care for in our community! Thanks to our community for their generous donations - Go Lake Stevens!! Look forward to seeing you all again on Presidents Day 2018!